The National Center for Analysis of Violent Crime [NCAVC] is made up of a cadre of experts who work with law enforcement officials “profiling” serial killers, rapists, child abductors, and other violent and non-violent criminals. Accordingly, members whose background also includes FBI Profiling can be a great asset to someone looking for an investigator and/or needing an expert concerning Violent Crime. Interviewing violent and/or longtime felons the FBI gains valuable insight studying the mindset of these troubled individuals—enabling investigators to develop profiling strategies used to identify suspects and locate victims. The primary mission of the National Center for the Analysis of Violent Crime (NCAVC) is to provide behavioral-based investigative support to the FBI, national security agencies, and other federal, state, local and international law enforcement involved in the investigation of unusual or repetitive violent crimes, threats, terrorism, cyber crimes, white collar crimes, public corruption, and other matters. 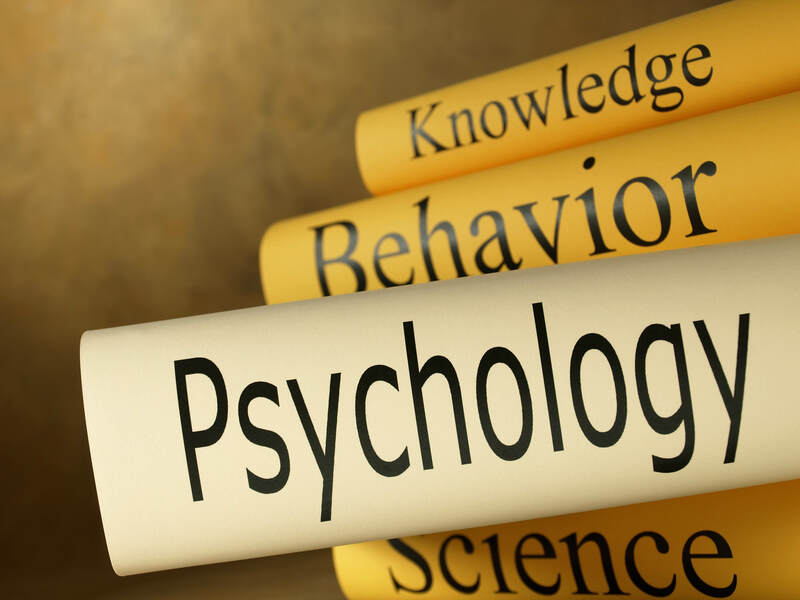 Directory members listing profiling as an expertise are former key members of the FBI’s famed Behavioral Science Unit who can be extremely helpful conducting investigations, rendering a professional opinion, and/or providing “expert” testimony. Celebrated for their profiling acumen, these agents and professionals can provide expert testimony, interview strategies, and link analysis in an effort to identify and prosecute criminal suspects. Members listing FBI Profiling as a skillset can be very helpful to law firms, security professionals and journalists interested in Violent Crime needing an investigator and/or wanting an expert looking to locate/interview witnesses, obtain a professional opinion and/or provide media commentary. Asked to review evidence concerning a Violent Crime, members whose skills include FBI Profiling can analyze digital evidence, provide testimony and/or when solicited produce an affidavit documenting policies and procedures. Besides having an expertise concerning FBI Profiling, these members also have important organizational, analytical and reporting skills, necessary to examine evidence and/or interview witnesses. Worried about security as a result of a Violent Crime, members listing FBI Profiling can provide clients and interested parties with insight and guidance improving a security plan. Specifying FBI Profiling as a skillset, these members also have the training, expertise and contacts to analyze Violent Crime, “not” only at the federal level, but state and local level as well. Likewise, many members whose backgrounds include FBI Profiling also have media experience, frequently providing journalists and news outlets with media commentary and/or case analysis when solicited. Able to cite policy manuals and regulations, members listing FBI Profiling can provide context and explanations reviewing a criminal complaint. Need more information about a member whose background includes FBI Profiling just make contact with the member and make inquiry. Looking for an FBI Profiling—website visitors need only use the search feature, entering the appropriate skill, as well as the geographical area of preference and make contact with an FBI Profiling using the information provided. Retired FBI Agents and Analysts, interested in securing a Directory listing and/or a personal email address who have a background that includes FBI Profiling, need only submit a brief online application to join the website. NOTES:  Information contained herein was taken from publication captioned, “TODAY’s FBI: FACTs & FIGURES 2013 – 2014,” issued by the U.S. Department of Justice, FBI, Office of Public Affairs, 935 Pennsylvania Avenue NW, Washington, D.C. 20535, page 46 & 66.